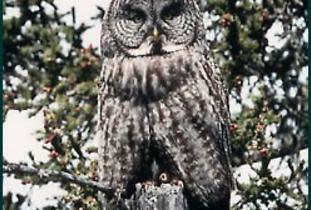 Wilderness and wildlife adventures in Riding Mountain National Park and throughout Manitoba. All tours are guided by professional naturalists. Birdwatching and wildlife safaris are our specialty. Step-on guide services and private tours available to serve all ages and interests. 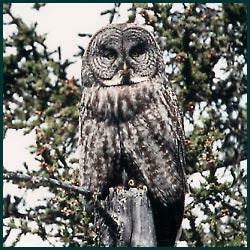 Top-quality nature tours to Churchill since 1985. Service en français.